Incorporated in 1991 as a not-for-profit organization, Dauphin's Countryfest has experienced tremendous growth and success in its lifetime, currently having an economic impact of $10 million to the region. 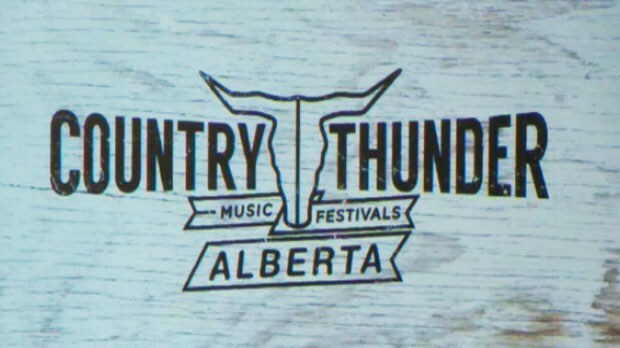 Today, a 12 member volunteer board of Directors, three permanent staff and a contracted promoter/producer plan and deliver the four day camping festival which occurs annually on the July long weekend. ​With 14,000 attendees per day and over 4,000 campsites, this festival has surpassed all expectations. Community groups and service clubs earn over $150,000 annually, and provide over 2,000 volunteers who do everything from collecting garbage to serving beverages and attending the gates at the festival. Once the festival site debt was retired, Countryfest invested a further $3 million in site improvements, ranging from seating to campgrounds to stages. In addition, the festival has provided grants of over $1 million to community projects, helping to build a pool, an arena, a movie theatre and providing generous support to Dauphin's Community Foundation through the Neil Peterson Countryfest Post Secondary Scholarship in Music Education. Today, Dauphin's Countryfest maintains its status as Canada's longest running country music festival. This not-for-profit music festival is different than any other..... It was built by the community for the community. The success of the festival belongs to all of the volunteers who dedicate their time and energy, year after year, to putting on this first class event. What was once a cow pasture in Cavendish, Prince Edward Island, is now the home of the largest multi-day outdoor music festival in Atlantic Canada – the Cavendish Beach Music Festival. More than 70,000 visitors annually flock to the festival for the biggest names in country music, camping, dining, the warmest waters north of the Carolina’s and to create memories that last a lifetime. 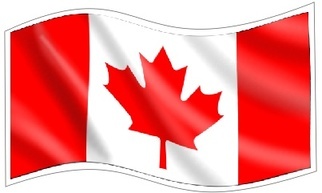 Country festivals in Canada are becoming more and more popular- some come on down to the East Coast and join the fun! 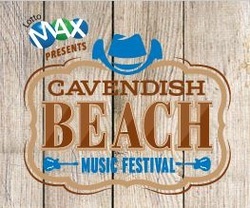 Recently, the Cavendish Beach Music Festival was nominated for Festival of the Year by the Canadian Country Music Association. The American Bus Association has named Cavendish Beach Music Festival to its Top 100 Events in North America and the West Jet Fun N’ Festivals Series deemed the festival Top 10 Best Festival in Canada. The festival has also been nominated as Event of the Year by the East Coast Music Association and the Canadian Country Music Association. Located in Oro-Medonte, Ontario. Just 15 minutes north of Barrie. Nestled behind groves of mature maples, the vast meadows will surround our event and show off our beautiful Canadian landscape. Boots and Hearts is the largest country music festival of its kind ever to be hosted on Canadian soil. 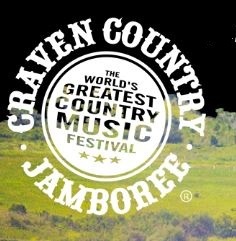 It is a four-day celebration of country music where music lovers of all genres can escape from the rigors of daily life, band together with thousands of other country music fans and experience a once-in-a-lifetime event that they will never forget. We live out our motto. Work Hard. Play Harder. From Payment Plans, to Kids 12 & Under Free admittance, we do our best to make Boots and Hearts as accessible as possible to our fans. We hope that you’ll join us this year to experience what Boots and Hearts is all about. This 4-night intimate country concert vacation takes place on the beach at an all-inclusive resort in Riviera Maya, Mexico. With performances from Luke Bryan and some of his most-talented friends, this event has quickly become one of the hottest events in Country Music. With so much incredible talent, beautiful all-inclusive tropical resorts and a gorgeous beachfront venue, Crash My Playa is a concert vacation like no other. 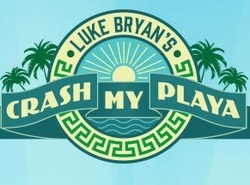 Crash My Playa is a 4-night all-inclusive concert vacation hosted in Mexico by country superstar Luke Bryan. Held each year in the stunning Riviera Maya region, Crash My Playa features two nights of headlining performances by Luke Bryan (and two by other world-famous country music stars) on a stage that sits just footsteps from the Caribbean Sea. Additional daytime programming includes poolside acoustic sets (at The Barceló and Hard Rock resorts), exciting adventures throughout the Riviera Maya region, and much more. Dance with your toes in the sand and soak in these amazing shows in an intimate beach setting, all while vacationing at one of five hand-picked premium tropical resorts. 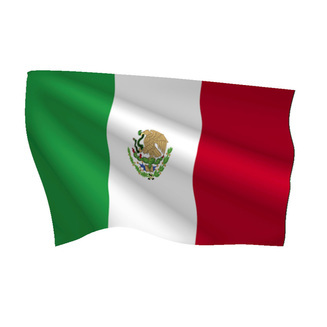 The concerts take place at Playa Azul, just a short walk from Barceló Maya Beach, an all-inclusive resort sitting on a mile-long stretch of white sandy beach with breathtaking landscapes and pools scattered throughout the property. Reserve a room at the Barceló resort, or choose one of several other hotels carefully selected by our team. Each resort features a variety of all-inclusive luxurious restaurants, bars, and daily activities. Spend your days lounging by the pool and relaxing at the beach, or explore the wonderful nearby towns. Partake in exciting off-site adventures, on-site activities, or sleep off the night before and soak up some sun. Each night, guests staying at the Barceló Maya will walk out of their rooms and take a short stroll to Playa Azul where Crash My Playa is held. If you are staying at one of our other properties, you will take a private Crash My Playa shuttle to the music venue where Luke Bryan will throw the ultimate party. The only way to attend Crash My Playa is by purchasing one of the all-inclusive packages. Individual concert tickets will not be available. Packages are non-transferrable. If you are buying a package as a gift, please put the name of the guest in the Will Call Name section of the purchase process. Welcome home! We can't wait for you to experience the vacation of a lifetime with Zac Brown Band. Castaway with Southern Ground is the ultimate adventure with four nights of music and four days of fun in the sun. Spend your days sunbathing or participate in a variety of activities. From poolside games, theme nights, and workshops, there is a little something for everyone. When the sun goes down, make your way to the centrally located Concert Courtyard and take in shows right on the shoreline of the Caribbean Sea. With amazing acoustics, plenty of standing (and sitting) room, specially catered late night munchies, pop up bars, and wait staff at your service, there’s no sweeter way to enjoy music in paradise. Relax poolside while sipping on a tropical beverage or show off your creativity, talent, and skills by taking part in some of the event curated activities. With an endless supply of food and drink, an amazing community of friends and artists, incredible music and a friendly wait staff, your dream vacation with Zac Brown Band awaits. Leave your cares behind and join us for four nights in Mexico!